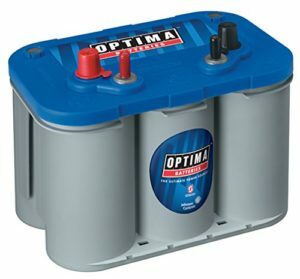 Optima batteries are a very popular choice for marine use. This is why the Optima charger is also popular. It is designed to work most efficiently when charging an optima battery and gives it a longer lifespan in return. The question is whether it works as promised or not and is it worth the extra money? 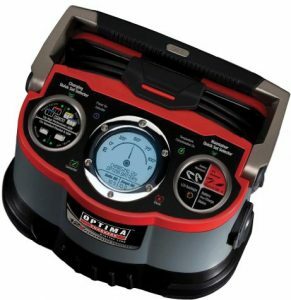 Read our Optima battery charger review to find out. 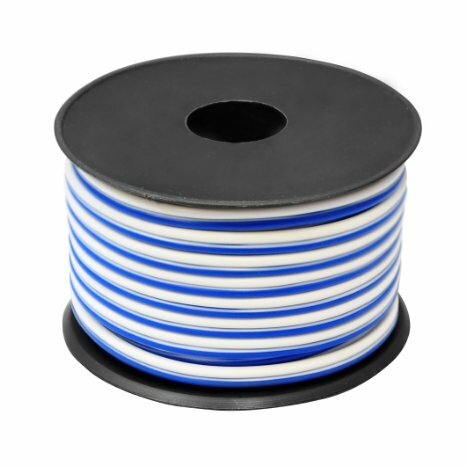 Why Choose the Optima Charger? 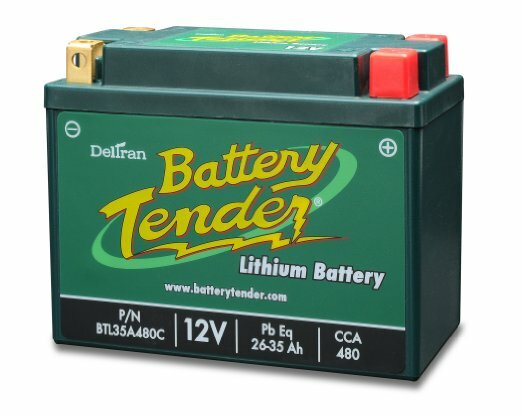 This is one of the higher priced chargers available, but can very useful especially when you have an Optima battery on your trolling motor. 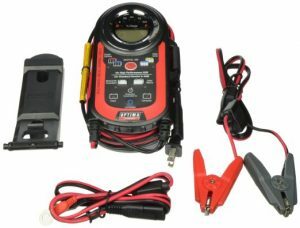 These battery chargers are designed to be maintainers, which means that they can not only charge your battery to full capacity, but they can maintain it like a trickle charger would. The reason this makes these chargers better is because you do not have to worry about overcharging your Optima battery and causing damage. This means that if you forget that you are charging your battery, your charger will not cause damage. It is a feature that not only protects your battery, it protects your wallet as well. You simply have to pay a little more to get the battery optimizer for your Optima battery. The two best charging systems for the Optima battery is the Optima Charger 400 and the Optima charger 1200. They are both 12V battery chargers, but each one has features that are unique to it. Therefore, we have the following Optima charger review below so that you can see them side by side. This charging system has a 4.8-star review from owners who use it to charge their Optima Battery. This is because it maximizes the life of their battery with a built-in battery heath mode that does not allow it to overcharge. You can hang the charger up or set it next to the battery you want to charge. It will never spark against your battery and even has the ability to give life to batteries that have been discharged down to 1.25V where other chargers cannot charge them. The Optima chargers digital 1200 12V performance charger is slightly larger than the 400. It is easy to read and understand. There is a USB battery charging port that will work with smartphones, cameras, or tablets so that you do not have to deal with a dead battery when on the water. It has the ability to charge 12V batteries that have been run down to 1.25V, a feat that most chargers cannot handle. It is also a very quick charging system that produces 2x the output that you will find from other chargers. 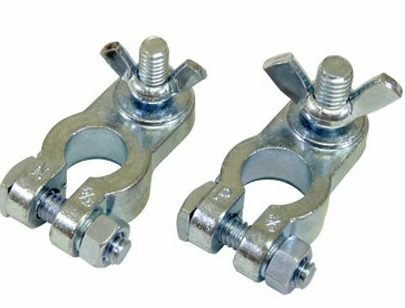 It has a 4.4-star rating because it is so easy to use. 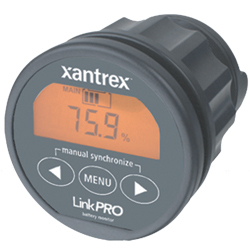 Lastly, it comes with a warranty which protects against defects.